Does everyone else seem to walk a calm, quiet dog? Do you watch with envy as people walk their “good” dogs without a thought? Do you wish you could go anywhere with your dog and not be embarrassed by her antics? 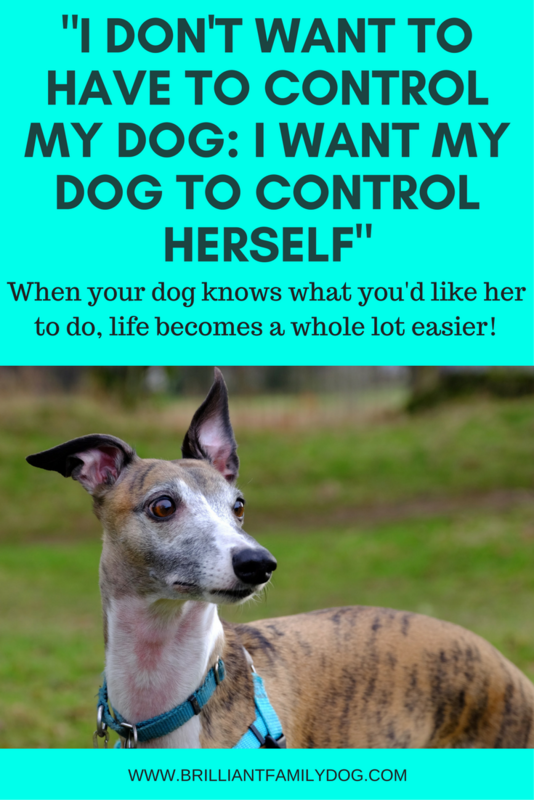 Do you feel a “useless dog-owner” because your dog doesn’t behave as people seem to expect her to? Would you really like a trouble-free dog who you need do nothing with? I tell you - we are the lucky ones. Those of us who have difficult dogs, growly dogs, aggressive dogs, shy, fearful, anxious dogs - we are the lucky ones. In learning about dogs, their language, their behaviour, we will gain huge insights into dogs in general, our own dog in particular, and the huge gap between what most humans think and what is actually true about dogs. Rest assured, you are not alone! There are many people around with dogs they struggle with. Some of them walk only at The Hour of the Difficult Dog, flitting furtively about like bats in the dark when they’re unlikely to meet another dog, or person, or cyclist .. or whatever it is that sets their dog off. Some of them have given up and don’t ever walk their dog at all. And if it keeps them all happy, this is a good thing. But there are plenty more who accept that this is the dog they have - not the one they hoped for - and they do their best to help their troubled dog. Because a troubled dog is what you have. No, it’s not necessarily your fault (though you may have made mistakes along the way - as we all do - that has made it worse). But your dog is troubled all the same. Don’t fret over past mistakes, or wrong advice followed - start from where you are now. 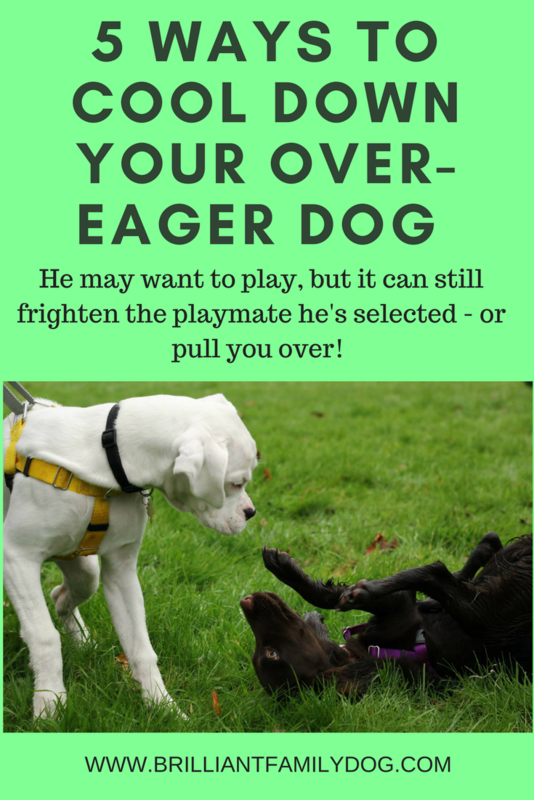 However carefully you may have covered the socialisation, familiarisation, and habituation for your puppy up to the age of 14 weeks, something may have happened later (a car crash, a dog-attack, an explosion …) to make him reactive. Or it may just be the way he is. Guarding breeds in particular are bred to be alert to every movement and sound, and … despatch it! And herding breeds have extra sensitive hearing. It’s not aggression, it’s usually fear. More below. It can take 2-3 months for a dog to settle in his new home. Before that he may be shut down and quiet, nervous of putting a paw wrong. Just like you would be if you moved into my house - it would be “Where does this cup go?” and “Is it alright if I sit here?” After a couple of months you’d have your feet on the table and be leaving cups all over the place! You’ve settled in and are behaving naturally. So that’s what your dog is doing - settling in and behaving naturally. 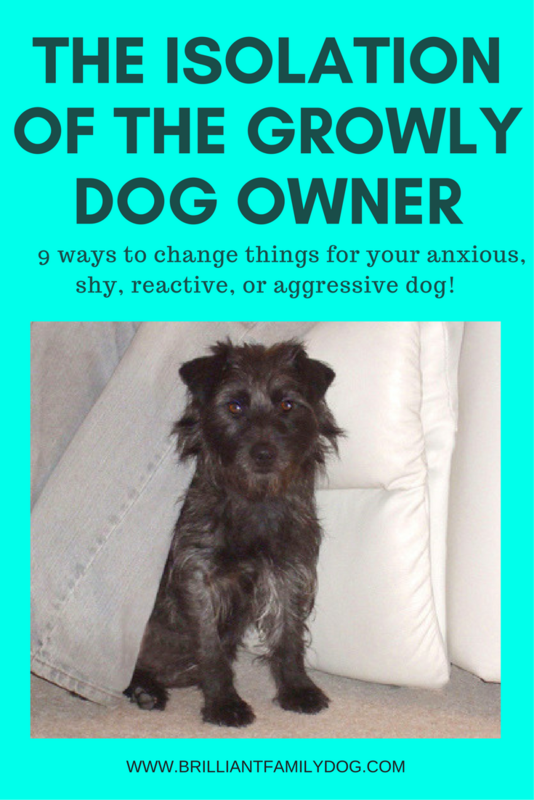 So why has my dog become aggressive? what you can do to change things so she doesn’t have to do it any more. If something frightening approaches you, you have two choices - fight, or flee. If you are attached to someone else you are unable to flee, so you’re left with fight. So it is with your dog, who is on lead and unable to make the choice to scram. And your dog does the same: “Look! I’m ferocious! Keep away! You’ll get bitten!” and he does this by leaping about, raising his hackles, making himself look as big and tall as possible, swishing his tail up in the air, growling, snarling, and barking. Very often, this works for your dog. Either the other dog backs off, the other dog’s owner takes him away, or you - in your confusion and embarrassment - haul your dog away, quite possibly joining in with the barking by “barking” yourself. Now you are upset, your dog is upset, (maybe the other owner is upset, but they may perhaps learn not to walk their dog straight at strange dogs in the future) and your walk has become a sorry mess. When you got your dog you envisaged happy walks in field and forest, you thinking about birds and poetry and sunshine, and your dog trotting at your heels, keeping you company. Or maybe you’re the social type who foresaw walks with other dog-owning friends, days at the beach with the family, visits to cafes to chat, your dog being admired for her good behaviour. Instead, you’ve got this maniac that makes walks a misery. And no doggy friends for you. Get your free email course here and get going with your new life! All is not lost! 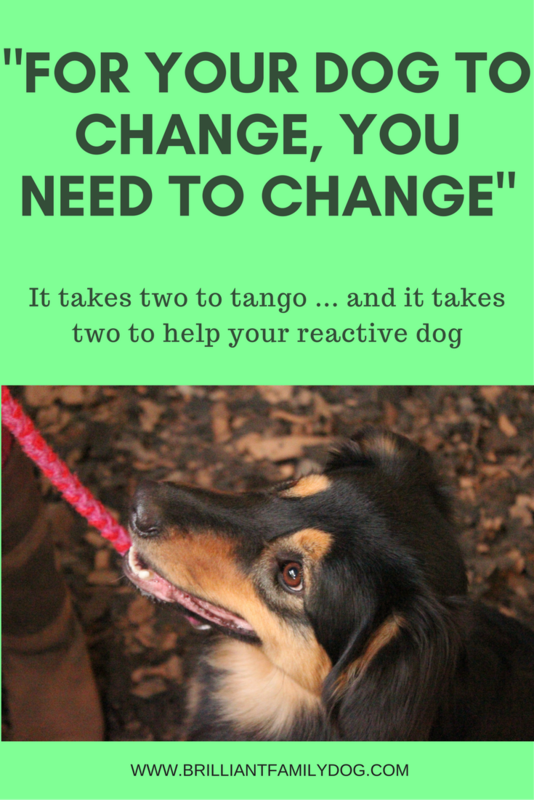 You can start making changes with your dog right away! So instead of retiring hurt and licking your wounds, have a look at what you can do to change things right now. 1. Give your dog a total break from walks for 3-7 days. If every outing is as stressful as I described above, you’ll both welcome the chance to chill and resurrect your fun relationship together. 2. Be sure you are not using any aversive dog equipment (broadly speaking, you want to have your dog on a comfy harness with a double-ended lead attached at front and back). 3. If you’re afraid your dog may bite, muzzle-train him slowly so he loves his muzzle. This will relax you enormously. Extra benefit: you’ll find this helps to keep people away. 5. Look into hiring a private dog walking field near you - fantastic resource for the growly dog owner! 6. Seek out a force-free trainer to help you. Any use of aversive equipment, or training by intimidation and control will work against you and make your dog worse. You have been warned! I am frequently helping people whose dogs have been made worse by one of these so-called “trainers”. 7. Start learning about dogs, their behaviour, and - very importantly - their body language, which is sophisticated and as clear as day, once you can “speak” it. Beware the gaping maw of the internet, which can take you down many rabbit-holes! Find a force-free trainer and study their reading list. 8. Find out what your dog actually loves doing. This could range from lounging on the sofa with you, to playing Hunt the Toy in the garden, hide and seek with the children in the house, performing tricks, helping you about the house with tidying up … Look at what she’s telling you she likes! 9. Know that you are not a “useless dog-owner”. You have simply found yourself presented with a problem you didn’t know how to solve. But you do now! Onward and upward. And, as I said above - we are the lucky ones. Those of us who have difficult dogs, growly dogs, aggressive dogs, shy, fearful, anxious dogs - we are the lucky ones. For in our efforts to help our dog fit into our world, we will build a bond with our dog that can never be broken. Start your new direction with this free email course that will take you through the steps for change - all force-free, of course, without intimidation or nasty gadgets. 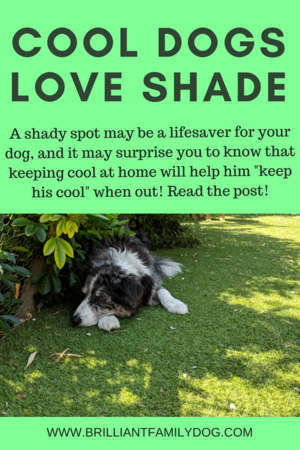 Then hop over to take a look at the new online course that will take from where you are now to where you want to be with your dog.